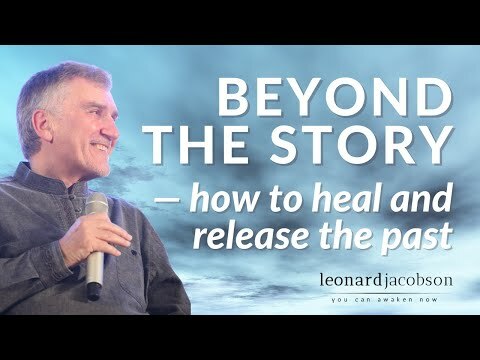 Leonard Jacobson is a spiritual teacher, mystic and gifted healer, who is deeply committed to helping others break through to the joyous experience of living in the NOW. 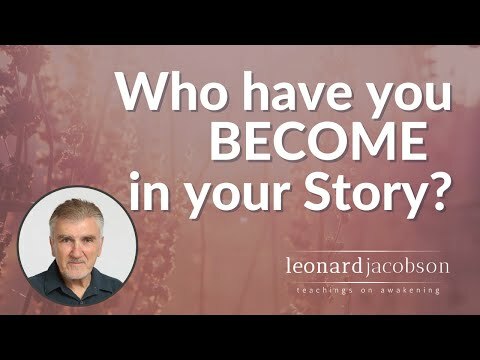 He teaches how to become fundamentally present and how to arise in mastery of your mind and ego, so that you are no longer involuntarily pulled out of Presence. 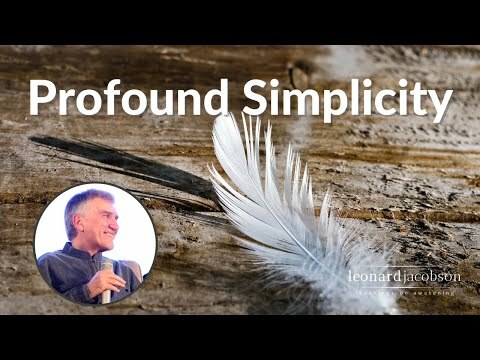 Leonard has been guiding people how to be present for over 30 years. He embodies a profound depth of Presence and his teachings are a powerful reminder that in truth, there is no life outside of this moment. 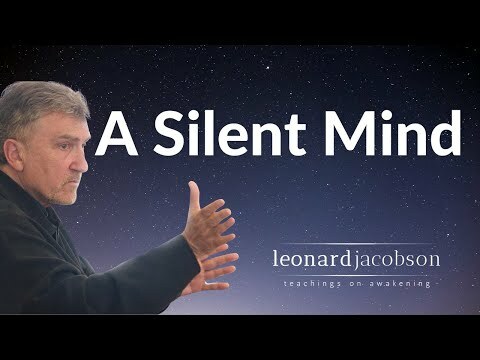 Leonard is the author of five books, Words from Silence, Journey into Now, Embracing the Present, Bridging Heaven & Earth and In Search of the Light, a winner of the Indie Children’s book award. Journey into Now has been translated into eight different languages. 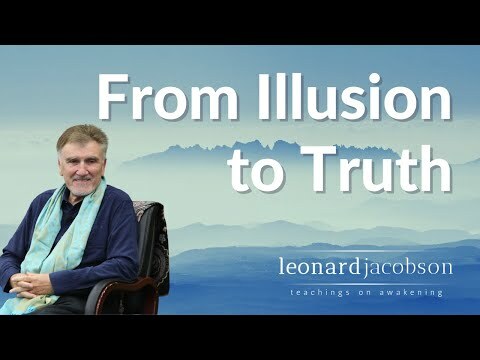 He lives near Santa Cruz, California and offers evening teaching sessions, weekend workshops, and longer residential retreats in the United States, Europe, Australia and Asia.